With your participation you can show your support for Camano Island law enforcement by joining with us and becoming a member of the Foundation. The Camano Law Enforcement Support Foundation meets on the first Monday of every other month at the Country Club Fire Station, 1326 Elger Bay Rd. at 7pm. For more information go to the "Contact Us" section of this website. 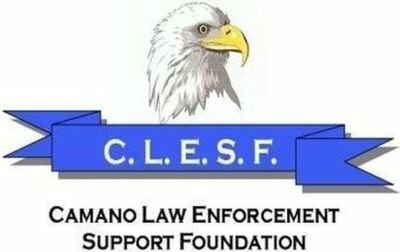 Camano Law Enforcement Support Foundation membership application form can be found in the "Forms" section of this website.